Easy Knitting Patterns, Beautiful Results! 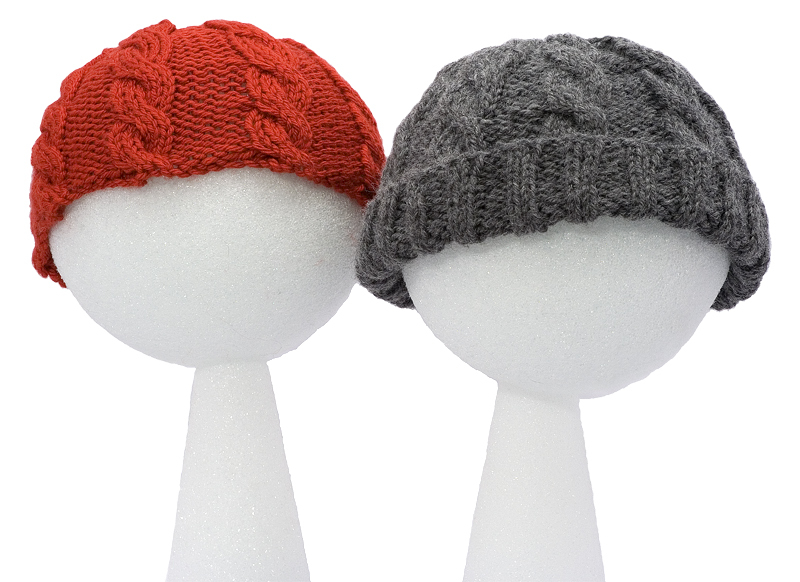 This simple cabled hat looks adorable and is a great introduction to cables! Choose a zippy brimless cap or a traditional watch cap with a brim. Either way you'll end up with an adorable and warm hat. Ravelry knitters — send us your Ravelry user name when you purchase this pattern, and we'll send you a copy to include in your library. Use our contact form or contact us directly on Ravelry! 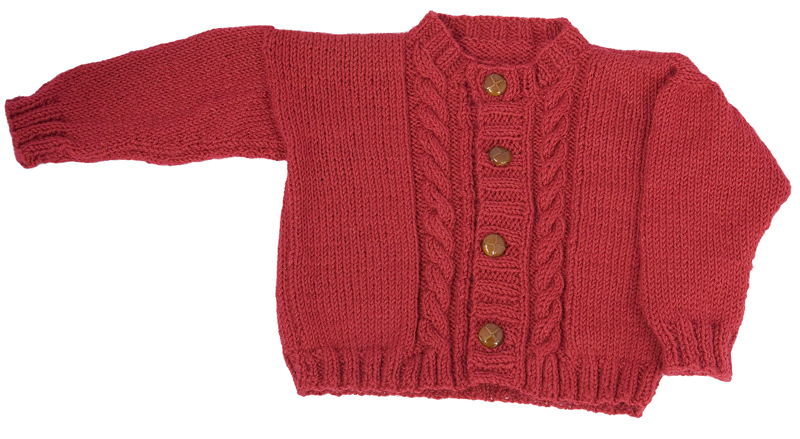 This simple and sweet cable cardigan knits up quickly for that special kid in your life and is a great introduction to cables.